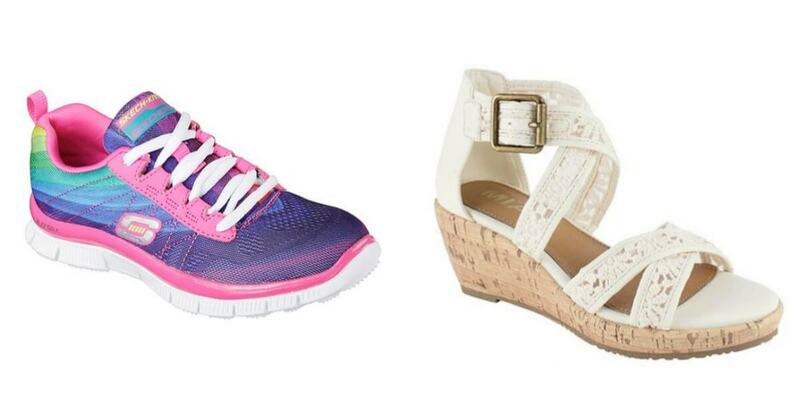 Bon-Ton: Girls Clearance Sneakers and Sandals + 15% Off Sandals $8, Sketchers $17 Use code SAVE25JUN17 to get an additional 15% off. Use promo code BDAYJUN to receive FREE standard shipping. Hurry over because sizes are limited.